Starion Bank is a $1.3 billion bank that has been family-owned since 1969. Founders Frank and JoAndrea Larson knew the importance of building trustworthy, lasting relationships. This has helped shape the way Starion is run today, practicing absolute honesty, confidentiality and respect in every aspect of business. 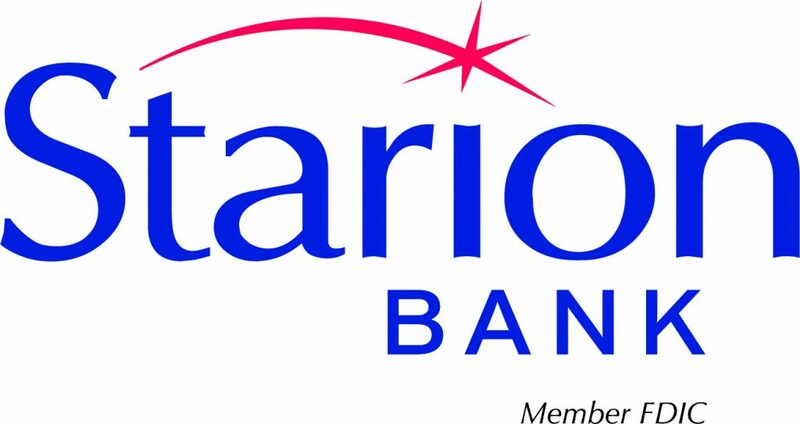 As a full-service bank, Starion offers business and personal banking, mortgage, investments and insurance. Whether you have a routine deposit, are financing a major business project or a buying a home, you deserve personal attention. Starion’s knowledgeable bankers will make recommendations, provide answers and resolve needs quickly to help you better plan for your financial future. A good bank is a catalyst for growing individual wealth, successful businesses and strong communities. Outstanding customer service and service to our community are what set Starion Bank apart. That’s how Starion Bank takes you farther.